ORCA is the first Open Banking platform designed for crypto users. ORCA is banking platform which promotes the large the large scale adoption of crypto currency enabling the users to manage their bank accounts and crypto assets with ease. It functions as a customizable, easy to use gateway into the crypto-economy for both advanced and amateur crypto enthusiasts. 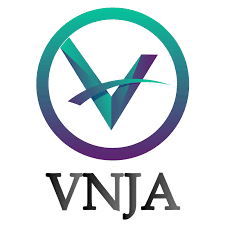 The first decentralized exchange for one-of-a-kind tokens, where everyone can seamlessly own, create, customize, interact with and trade individual items, on an open market, based on existing standard specifications. The mainframe platform is a communication platform that has the best features of today networking protocols and applications while maintaining user sovereignty and security. 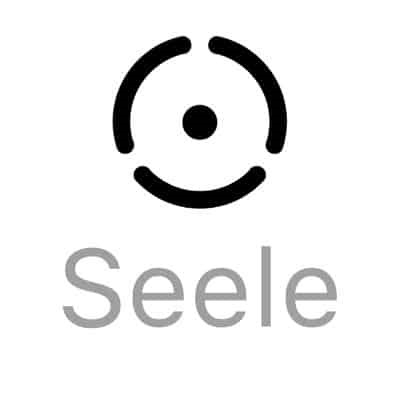 Seele describes itself as the blockchain 4.0. This is because it improves on Bitcoin (blockchain 1.0), Ethereum’s smart contract (blockchain 2.0), Lightning Network (blockchain 3.0) which is used to improve the speed of transactions. IoTeX is the next generation of IoT-oriented blockbuster platform with huge scalability, confidentiality, isolation and the ability to develop for incubating new applications and IoT ecosystems. 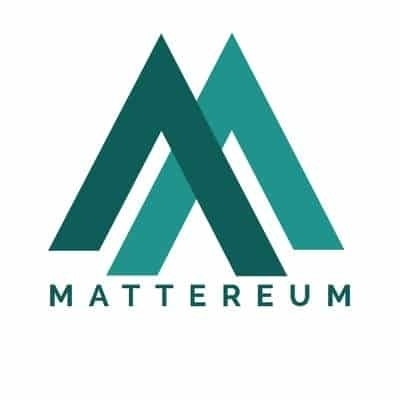 Mattereum creates and manages the legal and technical systems required to implement the control and transfer of rights in material and intellectual property as well as digital assets, enforced by a decentralised commercial arbitration court. 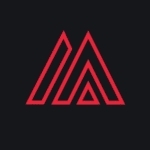 Minerva is a payment service provider and application with a cryptocurrency utility token (OWL) which provides an additional revenue stream to approved merchants accepting it as a method of payment. EverMarkets is the first decentralized platform aimed at reinventing the world’s existing derivatives markets. 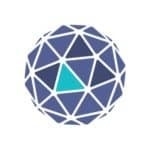 They aim to revolutionize the entire trading experience by making it cheaper, easier, and fairer. 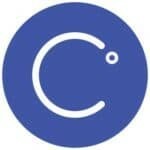 Celsius is a blockchain-powered global credit network. 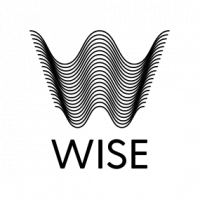 It’s a P2P decentralized credit protocol built using smart contract technology. 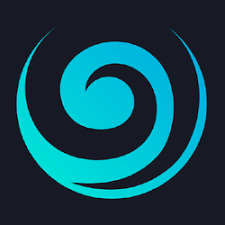 Celsius will be a platform where credit scores and legacy data are posted onto the blockchain. This data is used to create a digital identity for each client. BuzzShow is a fully developed reward based social media video network that rewards users with BuzzShow Goldies Tokens for creating, curating, sharing & viewing videos. BuzzShow is currently the only fully developed social video network site that adopt blockchain technology. ancoin is using crypto-currency to create new horizons for consumer experience for our products and services. Vancoin connects our products and services to pay for education, real estate, jewellery and nursing homes. 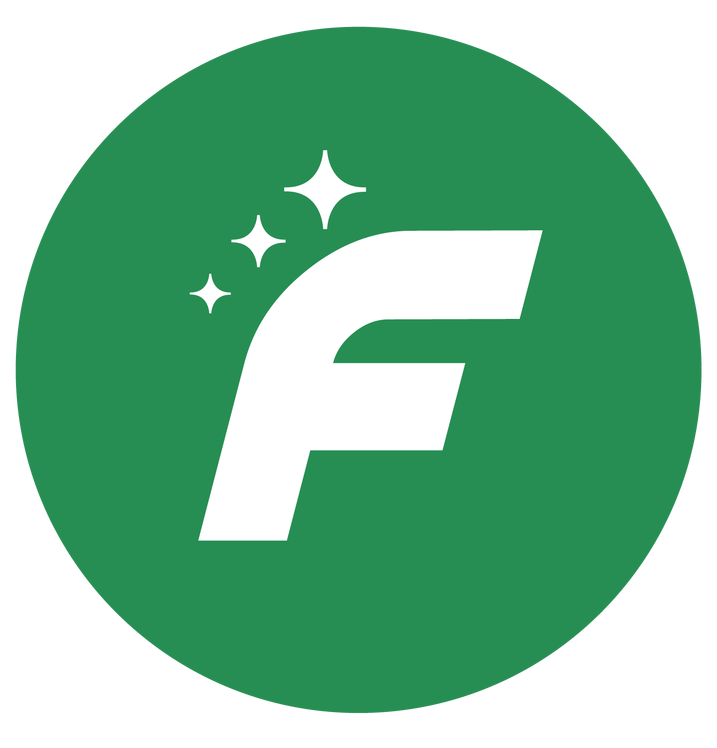 Fluzcoin, as an independent retail coin structured in computer-aided governance solves the problems of speed, cost, compliance and excess volatility; ushering in a true retail coin ready for mass adoption. 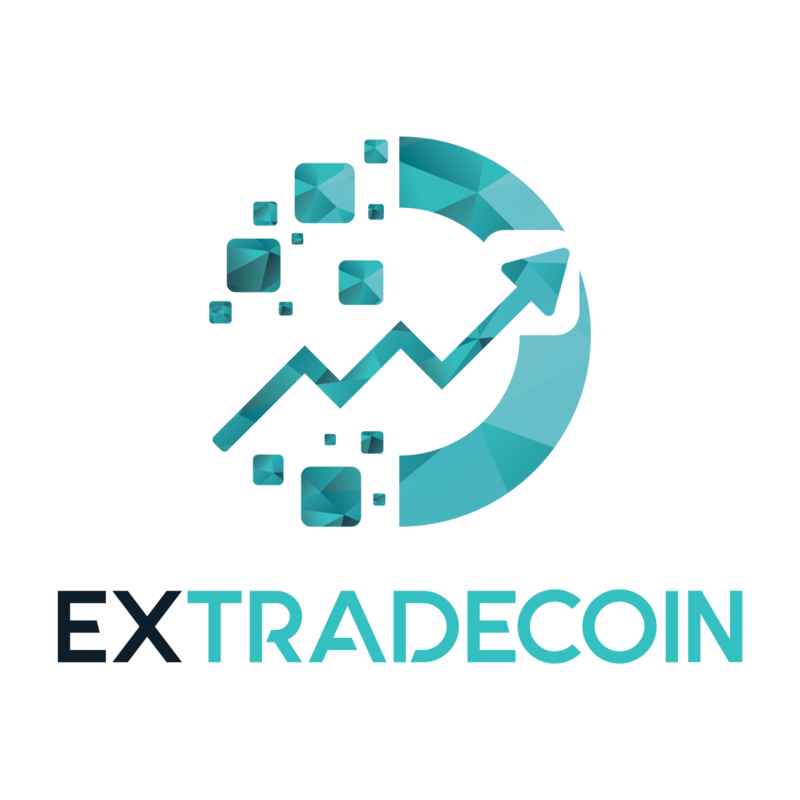 Extradecoin is an exchange platform for the cryptocurrency. 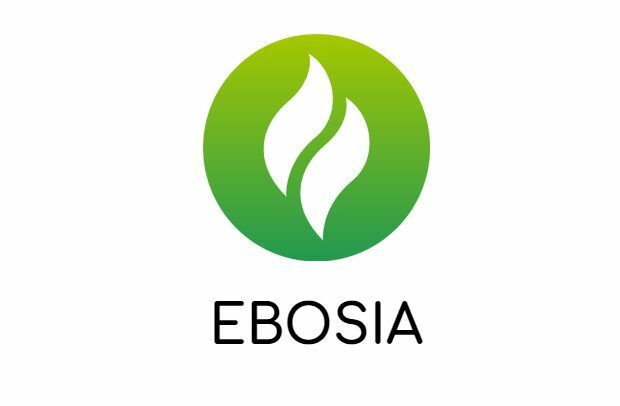 It includes following features: borrowing platform, token Play, listing ICO. 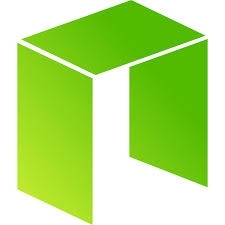 Tenzorum is a key management protocol for the decentralized web. It is a decentralized Blockchain infrastructure project that is creating seamless integrations and access systems to abstract all the confusion of dealing with cryptographic keys and allow anyone to interact with Blockchain Products in a secure way. HISKY TOKEN (WHY) stands for a disruptive new possibility in the crypto currency market due to the combination of High-End Whisky and Blockchain technology. The mission is to combine the unlimited growth potential of a cryptocurrency with the security of real whisky value. 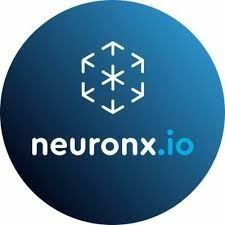 NeuronX at the time of the start of ITO is an information and analytical platform that provides reliable information and trading recommendations on cryptocurrency pairs for the most popular cryptocurrency exchanges. Smartphone enabled market research - Passive income for the user. Creating the world's most efficient, fmarket research, with a chance for everyone to earn from it, while surpassing every other method of market research there is. Akilos has Created an Application Network for Betting Services. 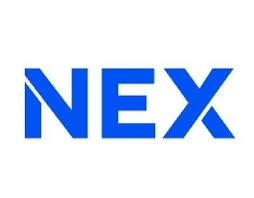 It also has a Platform, Utilizing Artificial intelligence, that has created a Safe Environment for Fair and Direct Deals. The Akilos Platform are able to Connect to Casino Smart Systems and Other Betting Services. A major concern with blockchain technology centers on speed and high cost of transactions. 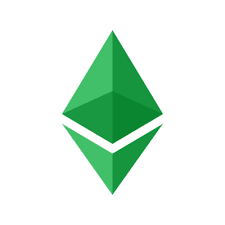 The company’s prime objective is to build a mobile first network for Ethereum ERC20 tokens that is off chain. It will be a fast, cheap and low latency infrastructure. 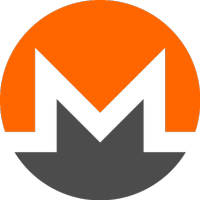 Why should we consider cryptocurrency ICO list? List of cryptocurrency ICOs gives us an opportunity to compare ICOs easily and pay attention to the more important futures which should be taken into account while investing. What do we mean under ICO rating? Our experts evaluate ICOs Independently, we calculate average rating and assign it to each ICO. While deciding which ICO is best to invest, we advise you to take into account ICO rating, our ICO descriptions and project ideas. 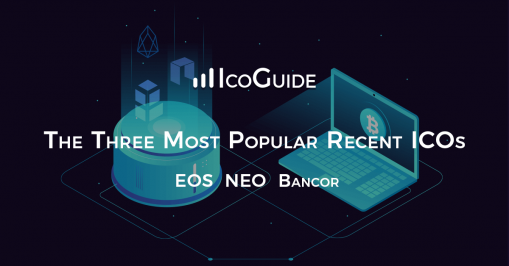 IcoGuide.com is the ICO tracker which provides you with the comprehensive information about best ongoing projects. 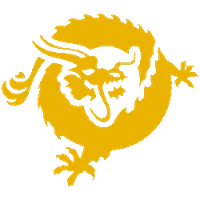 Finding the perfect ICO is liking striking gold. And nowadays, there are so many ICOs out there that singling out one to invest in is harder by the day. Unfortunately, most of them fail. Or even worse, they turn out to be a scam and a waste of time and money. 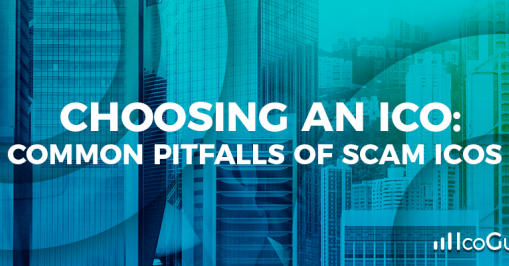 Research has shown that 80% of all ICOs are scams. That might put a lot of people off from investing in ICOs. But you should also take into consideration the opposite. If you do happen to find the "perfect" ICO and strike gold - you could very well be making 10x your returns. So, before you get carried away and invest your hard earnings in another run-of-the-mill and a hype-fuelled ICO, here are some of the many things you should keep in mind before actually investing. When comparing ICOs and deciding which one to invest in, it’s helpful to consider most successful ICOs of recent months. Reflecting on the characteristics that made ICOs popular will give you a good idea of what to look out for in upcoming ICOs. 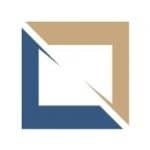 This will help you come to a better decision regarding your next investment. Here we have gathered relevant information and reflected on the three most popular ICOs in recent history. 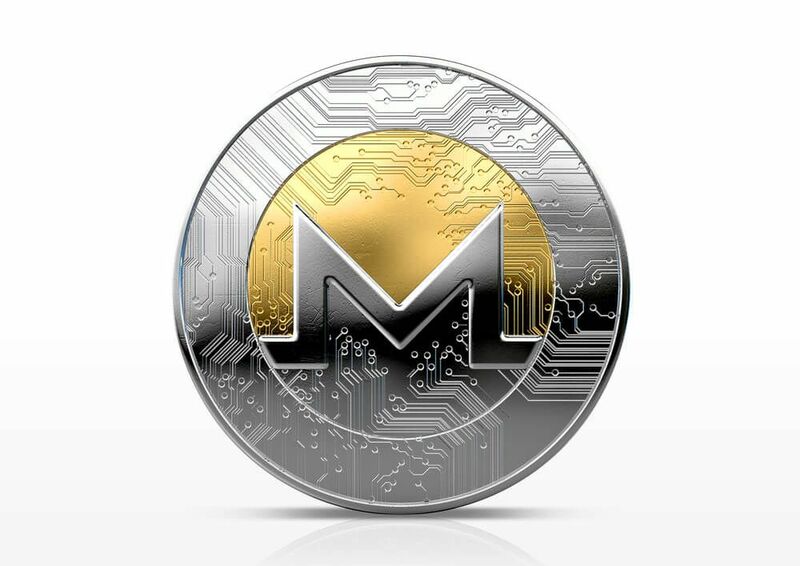 After all is said and done: you decide on a wallet, you buy some coins of your choice, the next step you might want to take is start tracking your purchases. This is where your crypto portfolio comes in handy. 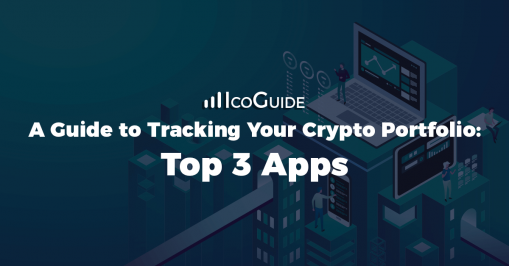 Preferably, you’ll want to start tracking them in real time, on multiple platforms, through a combination of graphs and calculations already done for you. Well, the good news is that there are a million and one apps that do just that. But on the other hand, this can make choosing somewhat difficult. So, we might have to narrow down the list of apps first.